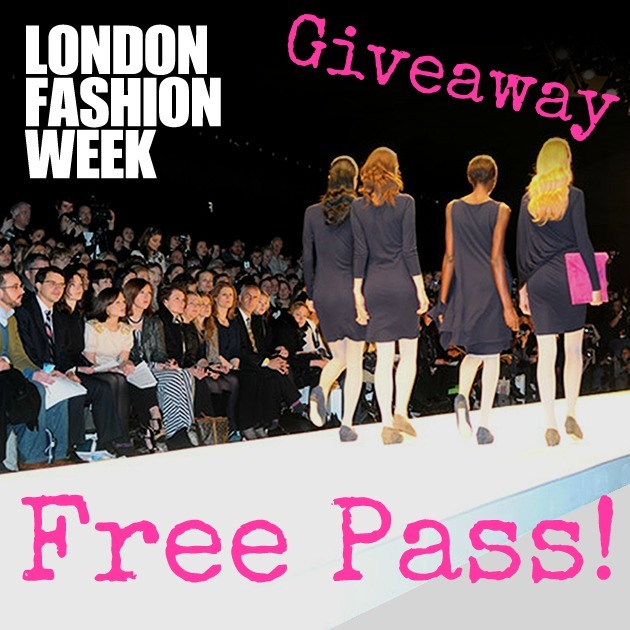 London Fashion Week free pass giveaway! 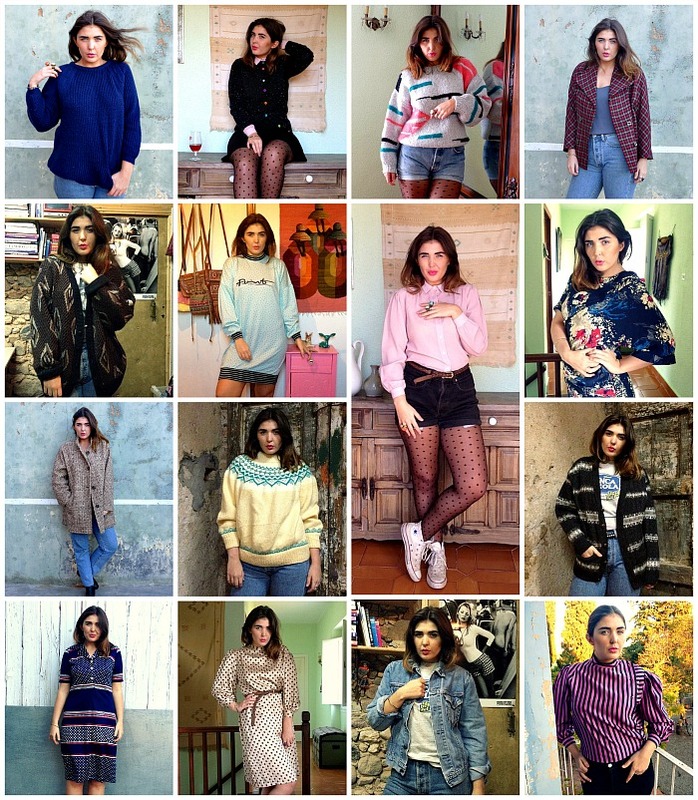 » GIVEAWAY « Who fancies a free pass to London Fashion Week?? We can’t go this February so instead we’re offering you guys the chance to go in our place! You and a friend could be hobnobbing with the fashion glitterati and mingling with the models at LFW 14th-18th February. For a chance to win a free pass for two, follow us on either Twitter and retweet the post or join us on Facebook and simply like and share the post, it’s as easy as that! The lucky winner will be announced Monday 10th.